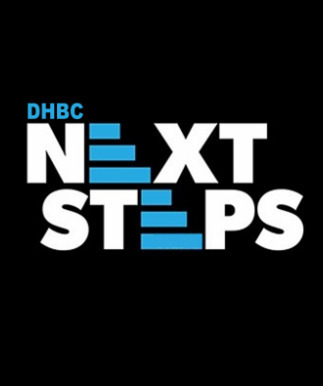 Next Steps is an informative set of 4 classes designed to help new people become more familiar with the operation, doctrine and ministry of the church. Dixie Hills places a high value on membership. We believe every member must know that they know Jesus as their Savior, be baptized by immersion by a like minded church and have a strong desire to be involved in the life of the church. 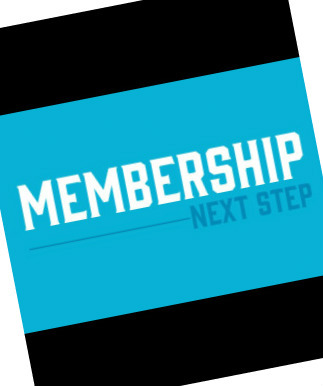 The Next Steps Class meets each Sunday (except 5th Sundays) in the Activities Building Conference Room during the Connect hour. No appointment is necessary. Just show up at 10:15 A.M. We understand there is a certain “Fear Factor” when attending this class for the first time. Please rest assured this is a great opportunity to get to know the Pastors and to ask any questions you have. Attending the class does not obligate you to anything.